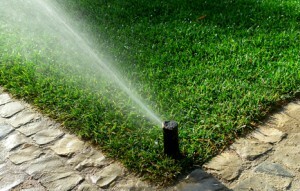 Among the most essential services that you can take care of for your residential or commercial building is locating the best Residential Landscaping Services Hope Mills NC. 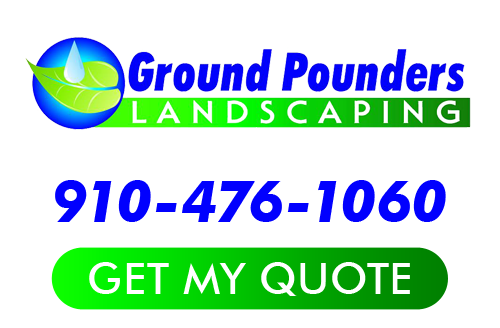 So you will be glad to know that you have located the right answer – Ground Pounders Landscaping. Since 2007, we have been the company that locals count on for the finest in superior quality services intended to improve your own backyard. Our expertise just happens to be home improvement – but for the exterior of your home. We are considered the local leading experts for outdoor environment enhancement, and are proud to be able to work with both residential and commercial clients. So whether you know exactly what you want for your landscaping or need some creative inspiration, we can help with with. Regardless of the look that you hope to create, you can rest assured that we know how to make that happen. All you have to do is get in touch with us right now so that we can get started. As a small, locally owned business, we like to think that means you, the customer, get the best of both worlds. We provide you with the superior workmanship and results you would expect from a corporate chain, paired with the individual care and attention that can only come from working with a smaller, locally owned company. Now, let us show you exactly what we have to offer you by working with us firsthand. Don’t be fooled though; landscaping is not our only area of expertise. We are also the perfect team to call on for other services that many include tasks like grading and excavation, gutter and drainage systems or concrete services. Let us show you in person how Ground Pounders Landscaping has earned the flawless reputation it has since first starting a decade ago. Now, for all of your Hope Mills landscaper services needs, feel confident knowing that we have your best interest in mind and will provide you with the results that you want and need. If you are looking for a Residential Landscaping Services Hope Mills NC then please call 910-476-1060 or complete our online request form.